When it comes to cybersecurity breaches, we tend to think of large corporations or governmental institutions that hold vast amounts of personal data. However, hospitals and medical centers are organizations that hold onto thousands of personal records. When they’re hit by epidemics as bad this year’s flu outbreak, they’re left completely vulnerable to a cyberattack that could touch their patients’ valuable medical records. We spoke with Shane Whitlatch, an executive at the cybersecurity company FairWarning, whose clients are hospitals that have been or could one day be the victims of cybersecurity attacks. According to their information, something as harmless as checking in to a hospital when you have the flu could have huge ramifications on your cybersecurity — and you would never even know about it. Digital Trends: This year’s flu outbreak was particularly bad. 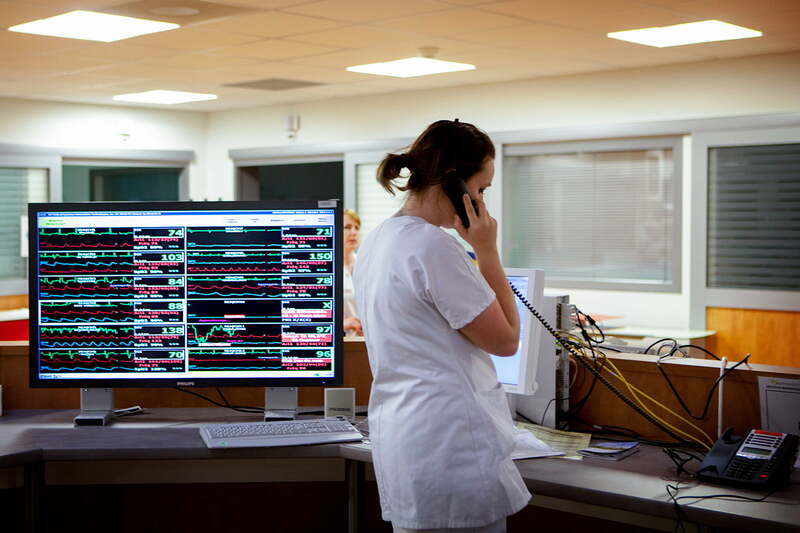 What kind of things happen at a hospital during something like a flu outbreak, that can have such a negative impact on a hospital’s cybersecurity? Shane Whitlatch: The flu epidemic is just another crisis. There can be many different types, but what’s important in a crisis isn’t necessarily what happens right there during the actual event. What’s important is whether or not [the hospital] planned well before the crisis. Did you have processes, programs, and action items in place that prepare you so that when you do have a crisis — whether it’s a flu epidemic, a terrorist attack, or train accident — you aren’t left vulnerable to a cybersecurity attack.